There is no speaker for the January meeting. First of all a very big ‘Thank you’ to all those of our members who work so hard to ensure the rest of us can enjoy ourselves. Yes, great times at the Wine Group dinner at Satari’s, the super Dinner dance at Salon Canor, and all of the celebration lunches and dinners organised by individual group leaders. It is so difficult to maintain a reasonable waistline as a member of our U3A! 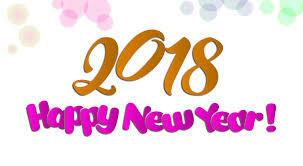 Anyway, on behalf of all of our members, a big ‘thank you’ to those who work so hard organising such enjoyable events. On to more mundane matters. In my address to the November General Meeting I made comment about some – perhaps just a few – members being a little too impatient in expecting responses, replies and action from those in our U3A who have taken on the tasks of, for example, being Group Leaders or perhaps members of your Committee. Since then it has been suggested to me that as only perhaps two or three hundred members actually attend those meetings I should make the same comments in this Newsletter which is read by many more members. U3A is an organisation which is run entirely by volunteers who sometimes work many hours every month on behalf of their fellow members. Unfortunately, it is apparent from some comments I have had that there are some, who are perhaps a little more demanding, less tolerant or more impatient than others, who seem to expect almost immediate response to whatever enquiry or request they may have put to Group Leaders, the Travel Group organisers and others who have accepted responsibilities in one form or another. 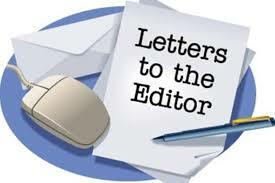 There are others who seem incapable of having a look at the clear information on our website concerning membership renewals and send numerous messages direct to our Membership Secretary asking for clarification as to how they can renew their membership – or why they have to renew in January when they may have only joined late the previous year. It is sometimes extraordinary how some folk find it difficult to accept very clearly indicated conditions of membership and then complain about having to pay a measly €5 to renew. To those individuals concerned may I simply make the request that you make allowances for the fact that whatever responsible position your fellow members may have in our organisation they are entirely voluntary and they mostly cannot be expected to respond immediately - or sometimes even the next day - so please do be a little more understanding and less impatient. I am beginning to breath sighs of relief as this is my last President’s message through the Newsletter for this calendar year and then there will only be two more before my term as President comes to an end at the March A.G.M. We are lucky to have a number of our existing hard working Committee members who have agreed to continue but it really would be wonderful to have some “new blood” willing to come forward to accept some responsibilities to help run our fantastic organisation. I don’t know whether it is appropriate but I would like to give you our impression about our first healthy walking experience on Tuesday November 14th in the Las Laderas urbanisation and woods. My wife and I just recently joined the U3A as we are now non-working. We visited Moraira during over 20 years in the holiday season but now we want to see how life is outside this busy period. We were warmly welcomed at the designated parking area. We met new members and were properly introduced to the other participants …. But before we realized the group had set off already! And in what a pace! Being accustomed to a flat country (Holland) the advertised ‘moderate’ climb was pretty ‘steep’ for us! We are golfers and are used to walk on hilly terrain. However, the difference with playing golf is that you stop walking many times during a round to wait for other competitors to make their next shot …. The coffee and biscuits afterwards were very welcome. Lovely company. Our thanks to this walking group for a wonderful morning walk. We will be back! 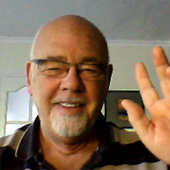 I am feeling much better now and hope to get some advice on possible methods of treatment. As I am unsure of the names of some of those who kindly gave their help I thought it might be possible to reach them and express my thanks through the newsletter. Dawn and I have been able to respond to the friends who enquired about my health by email but I am sure there were several others who hopefully would read this on the newsletter. I have a message from Canor subsequent to the Dinner Dance on Friday. A lady forgot her small black purse with a lipstick inside. Please contact restaurant Canor. We are U3A Moraira members and regularly run events for ‘Make A Smile’ charity which raises funds for 96 children in care on the Costa Blanca. The 80 attendees at last month’s dinner dance assisted them by 1070 euros and we hope to equal or better this in February. Please see the events section in this newsletter for details of the next event. 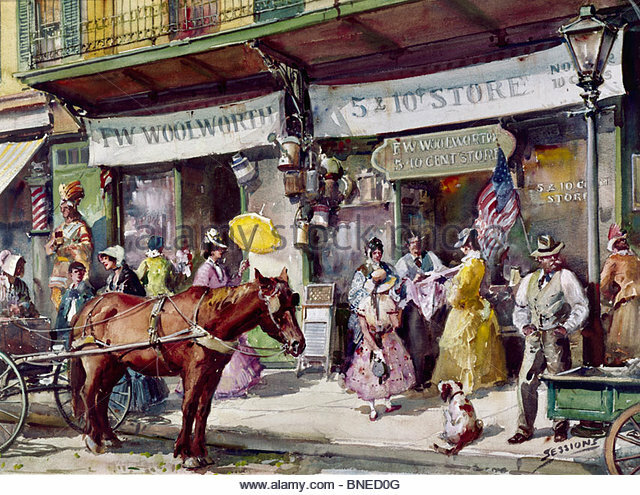 Frank Winfield Woolworth was the son of a farmer recently returned from the American Civil War and in 1879 at the age of twenty-one he founded the 5 & 10 cents stores which, according to the Guinness Book of Records, became the largest retail business and department store chain in the world with more than 4000 almost identical stores located in many countries. With the profits he made he built the Woolworth Building in 1912, the tallest "skyscraper" in the world for more than eighteen years and still the 28th tallest in New York, and he paid for the entire cost of the construction - in cash! It is also the story of members of the Woolworth family who inherited enormous wealth and their amazing lifestyles and profligate spending. You would have to win the biggest ever Euromillions lottery prize (€190 million) at least ten times to compare with what they had. first time in their lives when their pension funds become a corporate casualty. 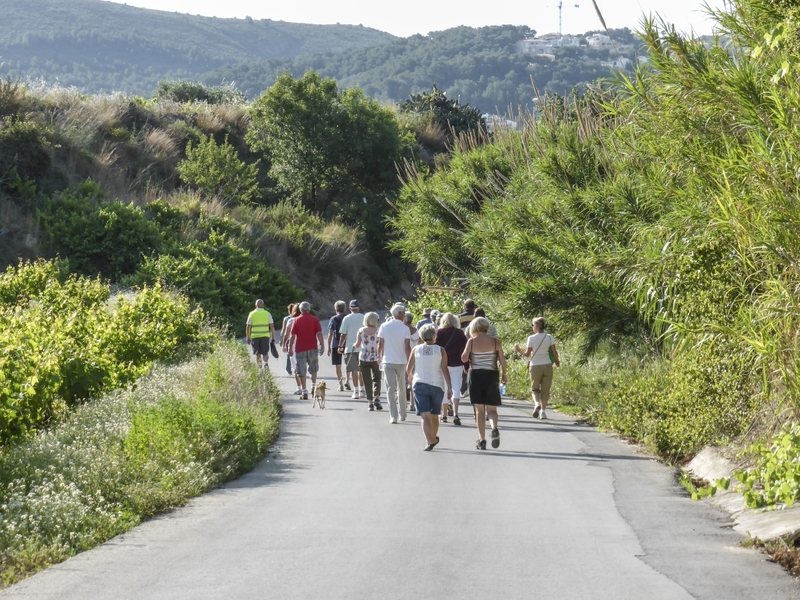 You are a member of what is believed to be the largest U3A Organisation in Spain! Out of more than 1500 U3A groups in Great Britain only four are larger than Moraira-Teulada U3A! Well, what that means is that we really do need to have more of our members willing to step forward to offer their help in running groups, running events and most certainly helping to run the Social Committee – and that definitely includes those of you who perhaps are not resident here. Did you know that the president of the Vall del Pop U3A for some time had to also preside over Calpe U3A simply because of lack of members in Calpe being willing to be involved? Did you know that, despite being a thriving association as far as numbers are concerned, Denia U3A has had to cancel various groups – including cancelling all planned travel arrangements – because of doubt as to whether any of their members would be willing to serve as officers on their Organising Committee possibly resulting in their U3A having to be wound up? So far, Moraira - Teulada U3A has not experienced such unfortunate problems but you can be very well assured that they are problems which are constantly in our thoughts and discussions at Committee Meetings. Many of our members must have enjoyed positions of responsibility in their working lives far beyond what is involved in helping to run our U3A and to organise events for their fellow members. 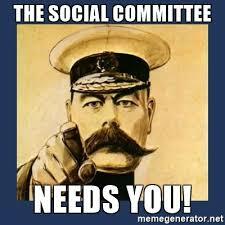 Surely there must be those amongst our members who would enjoy the relatively small responsibilities of being involved in helping to organise social events or to represent their fellow members on Committee. Please just consider. If nobody is willing to stand as President, Vice – President, Secretary or Treasurer there will be no U3A as the rules determine that it must be wound up! Please would you consider what I have said and have a chat with myself, with David our Vice President, or with any member of the Committee if you would like to get involved. 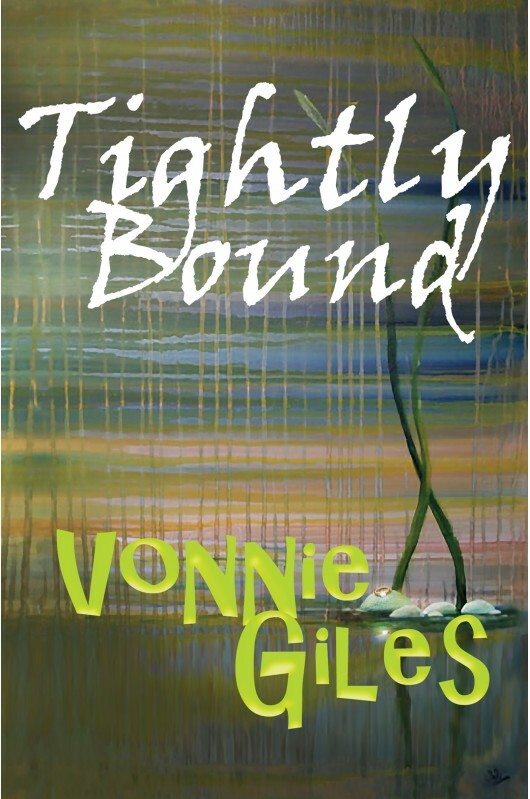 Vonnie Giles is the pen name for our own Creative Writing Group member, Shirley Giles. She has just had her second book of short stories published and it is now available to purchase in paperback or download as an ebook from usual outlets. "A selection of Short Stories by Vonnie Giles. Following Vonnie’s successful short story compilation Acid Rain and her contributions to the short story anthology ‘Picked and Mixed’, Vonnie has collected together another selection of her unique and quirky short stories. Tightly Bound delves into her eclectic collection of dark and esoteric tales and promises to entertain and surprise. Meet some of the darkest characters ever to send shivers into your dreams." They say the sun shines on the righteous! We accomplished the Tuesday walk in shorts and T shirts. The weather on Wednesday was appalling but the sun was shining on Thursday when we arrived at the Ermita on the Javea to Jesus Pobre road. However there was a strong wind and the temperature had dropped considerably. Trousers, fleeces and waterproofs were necessary! The ground was pretty muddy and when we reached the tarmac road many walkers were higher than usual due to the thick mud on their boots! Coffee was at El Paso. A lot of walkers stayed as many were returning to their homes in colder parts for Christmas and greetings were exchanged before they left. Walk numbers will drop until they return in the New Year. 17 walkers braved the steady climb up to the Teulada quarry on a lovely sunny day, we stopped at the top to admire the stunning views of the surrounding countryside. We completed the walk in 1 hour 40 minutes. Coffee was opposite the church in Benitachell. This walk was completed by 22 walkers going up through the woodland trails and stony paths then round the Les Fonts Windmill, another sunny day and very pleasant for walking. Coffee was opposite the church in Benitachell. This walk was done in reverse from last Thursdays walk. 13 people completed the walk round the Les Fonts windmill and back up through the woodland paths round Les Fonts. Another lovely sunny day for walking after a cold start. Two visitors accompanied us as their flight back to the UK had been cancelled due to bad weather conditions in the UK. Coffee was opposite the church in Benitachell. Another one of the longest and slightly strenuous walks in the hills behind Les Fonts. We started with 12 walkers and Linda the dog, one walker had to turn back due to the strenuous climb. We completed this week’s walk in 1 hour 30 minutes a bit quicker than our Tuesday attempt last week. We were accompanied by another two guests who want to join our group in January. Another lovely sunny day with beautiful views from the top. Coffee was opposite the church in Benitachell. On the 12th December the U3A Golf Society Moraira-Teulada had their special Christmas game at the Levante Golf Course, Villaitana, Benidorm. This year there were 35 members who met in the bar at the later time of 10.45 to enable the first flight to start at 11.30. There was a lengthy introductory talk given by John Rhodes and Robin Woods explaining the format for this special game. It was explained it was a mix of Stroke Play/Stableford Team/Texas Scramble and 2 Nearest the Pins. It started as a sunny day, almost warm for so late in the season but after about two hours the heavens opened and everybody was soaked. The temperature had dropped 10c in about 10 minutes. It was so bad that some players left the course and sought sanctuary in the bar. The brave few continued and after about 45 minutes were rewarded with the return of the sun. It’s quite amazing how the weather can change so quickly. Things had been made worse by the insistence from the course officials that buggies could not be driven on the fairways, not even at 90 degrees. This always makes the games much slower and we were concerned the last flights would be playing in the dark. However, because of the loss of some flights we managed to be off the course before dusk. Texas Scramble – 1st – Keith Brothers/Jim Hayward/Brian Russell/Stuart Boud – 24 shots (par!). Our next event will be on January 9th at Poniente, Villaitana. After the indulgences of Christmas and Three Kings try something light and tasty. Lay the fish and bay leaves in a frying pan. Pour over the milk and water. Cover, bring to a boil, then lower the heat and simmer for 4 mins. Take off the heat and let stand, covered, for 10 mins to gently finish cooking the fish. Meanwhile, peel and chop the potatoes into even-sized chunks. Put them in a saucepan and just cover with boiling water. Add a pinch of salt, bring back to the boil and simmer for 10 mins or until tender, but not broken up. Lift the fish out of the milk with a slotted spoon and put on a plate to cool. Drain the potatoes and leave for a min or two. Tip them back into the hot pan on the lowest heat you can and let them dry out for 1 min, mashing them with a fork and stirring so they don't stick. You should have a light, dry fluffy mash. Take off the heat and beat in the mayonnaise then the lemon zest, parsley and chives. Season well with salt and pepper. 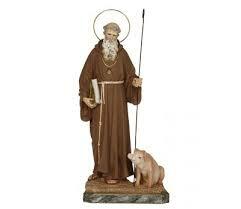 Drain off liquid from the fish, grind some pepper over it, then flake it into big chunks into the pan of potatoes. Using your hands, gently lift the fish and potatoes together so they just mix. You'll only need a couple of turns, or the fish will break up too much. Put to one side and cool. Beat the egg on a large plate and lightly flour a board. Spread the breadcrumbs on a large plate. Divide the fish cake mixture into four. On the floured board, and with floured hands, carefully shape into four cakes, about 2.5cm thick. One by one, sit each cake in the egg, and brush over the top and sides so it is completely coated. Sit the cakes on the crumbs, patting the crumbs on the sides and tops so they are lightly covered. Transfer to a plate, cover and chill for 30 mins (or up to a day ahead). Heat the oil in a large frying pan. To test when ready, drop a piece of the dry breadcrumbs in - if it sizzles and quickly turns golden brown, it is ready to use. 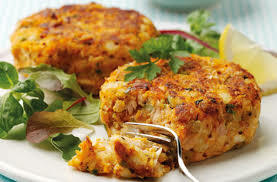 Fry the fish cakes over a medium heat for about 5 mins on each side or until crisp and golden. Serve with broccoli, carrots or peas. Place salmon, egg, lemongrass, coconut cream, fish sauce, thai red curry sauce and garlic in food processor and combine (don’t over process). Turn into a bowl, then add green beans, pepper and coriander and stir by hand. With wet hands, form mixture into 4 patties. Shallow fry the fish cakes in groundnut oil over medium-high heat. Turn when set and cook till golden. Serve with salad and sweet chilli sauce. I am pleased to inform you that the Committee has, once again, agreed to offer a 50% discount to all current members. This means that, as long as you renew by 5th March 2018, the subscription for 2018 will be 5 euros per person. If you renew after this date, then you will be liable to pay the full subscription of 10 euros per person. Please ensure that you bring along your current membership card. Subscriptions must be paid in CASH. We do not offer online payment facilities. If you are not in Spain during the period January-March, then you can give your membership cards and subscriptions to a friend who will be able to renew on your behalf. There will be 3 renewal desks at each of the meetings, so please ensure that you join the correct queue. 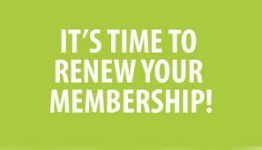 If you did not renew your membership in 2017, you will need to rejoin and pay the full subscription of 10 euros per person. New members are also welcome to join on the first five of the above dates, but will not be able to join at the Annual General Meeting on 5th March. The subscription for new members for 2018 will be 10 euros per person. 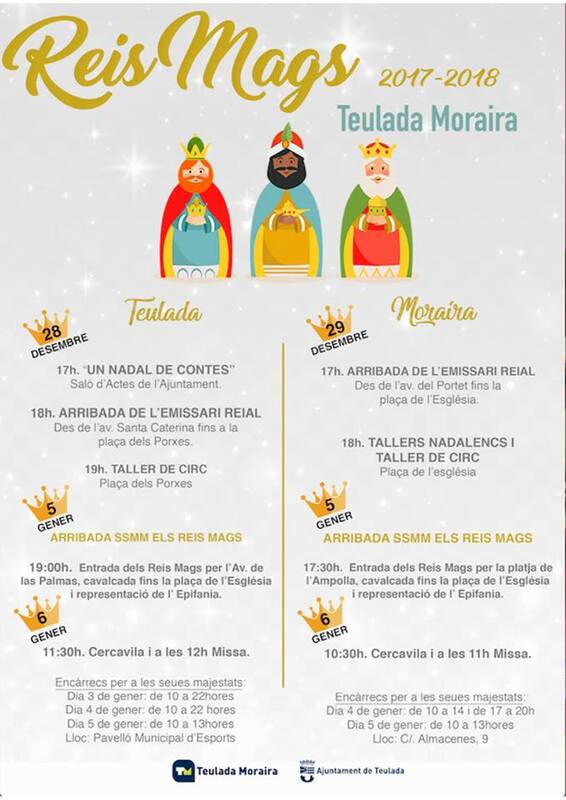 7pm The three kings enter through Avenida de las Palmas, parade to the Church Square. Epiphany presentation. 5:30pm The three kings come from the Ampolla beach and the parade ends at the Church Square. Epiphany presentation. * Moraira:14th & 15th | * Teulada: 20th, 28th & 29th. 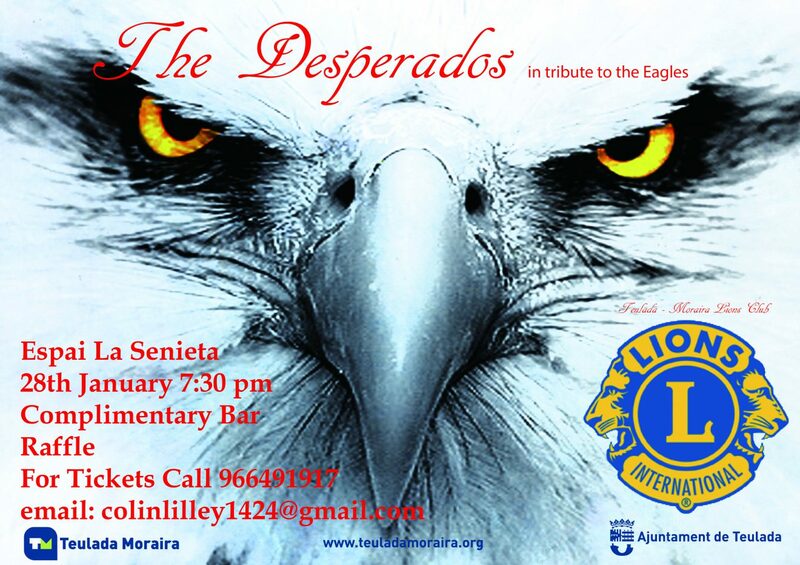 The Teulada – Moraira Lions are once again proud to present the best tribute to the Eagles here in Spain. The “Desperados” will be performing in Espai la Senieta, Moraira, on Sunday the 28th January starting at 7:30pm. The Desperados are a fabulous tribute to the legendary Eagles and the last time they performed in Moraira the show was a sell out with a long waiting list. The band will be performing all the Eagles classics such as Tequila Sunrise, One of these Nights, Lyin’ Eyes, Witchy Woman, Desperado and of course the evergreen “Hotel California” plus many, many more. So shake off those post-holiday blues and book your tickets for a great show in a lovely theatre priced at only 15 euros. There will be a complimentary bar available and we will be holding a raffle. All proceeds will go to the Teulada – Moraira Lions Charities. A big thanks to all who braved the cold and came to support our final gig for 2017 at Saxo. It was a great night despite the chilly conditions and we look forward to your continued support in 2018. 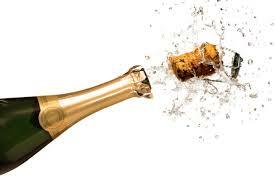 We have raised over 500 euros for Cancer Care so thanks to all our supporters and to Saxo for making it possible. We have still to finalise our next performance at Saxo, so follow us on Facebook (Contraband Costa Blanca) for further details. 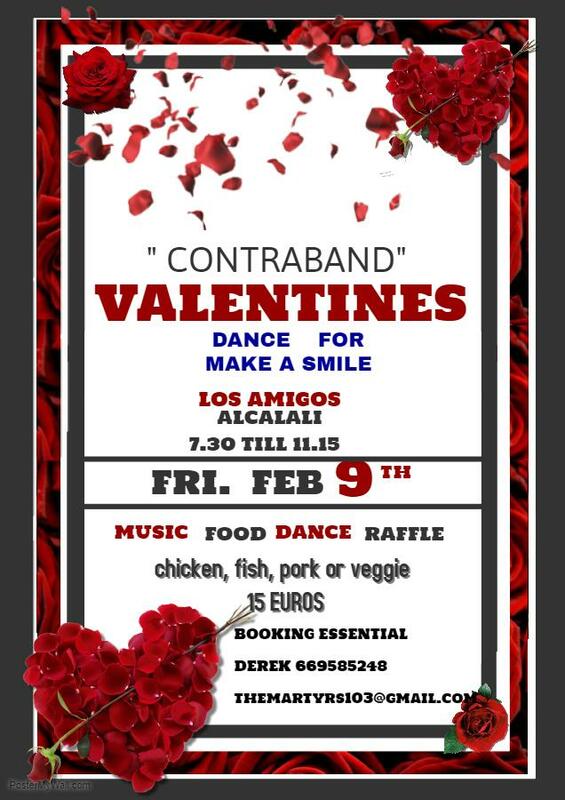 Our next charity gig will be a St Valentine’s Day Dinner Dance at Los Amigos in Alcalali on Friday 9th February in aid if Make A Smile. Tickets are 15 euros which includes a meal, so contact Derek on 669 585 248 now to make sure that you can join us for what will be a really great night out.